Disclosure: I got this product as part of a promotion. Nite Ize sent me their Gear Tie Assortment pack to try out. When I agreed to review these ties, I expected to hand them over to my husband to organize his game system cords and the mess of cables in his office (he has 6 monitors!). However, before he even had a chance to try them, I'd quickly found two awesome ways to use the ties for my needs. The first thing I did was grab a green 6" tie to wrap around a bunch of leftover Valentine's Day roses. 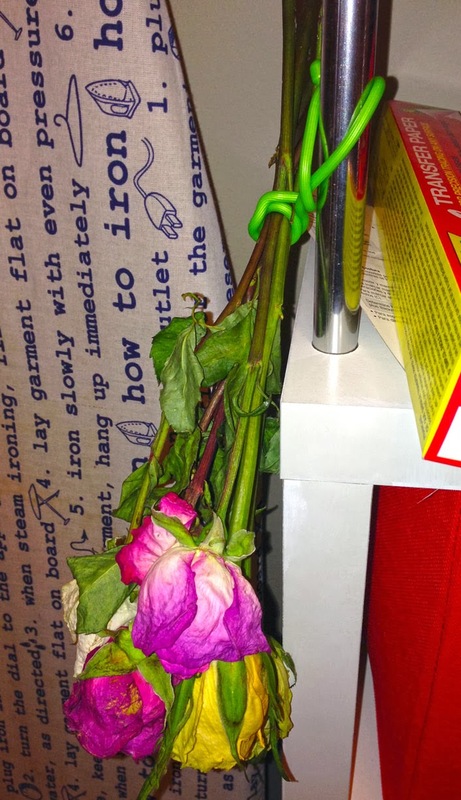 The tie neatly went around the stems without breaking or bending them and then wrapped easily around a post on my office bookcase. Because the ties have some stiffness to them, I was able to hang the flowers so that they barely touch the bookcase. Soon, I'll have dried flowers to use in the guest bathroom and it was much easier than trying to do this with string or yarn. 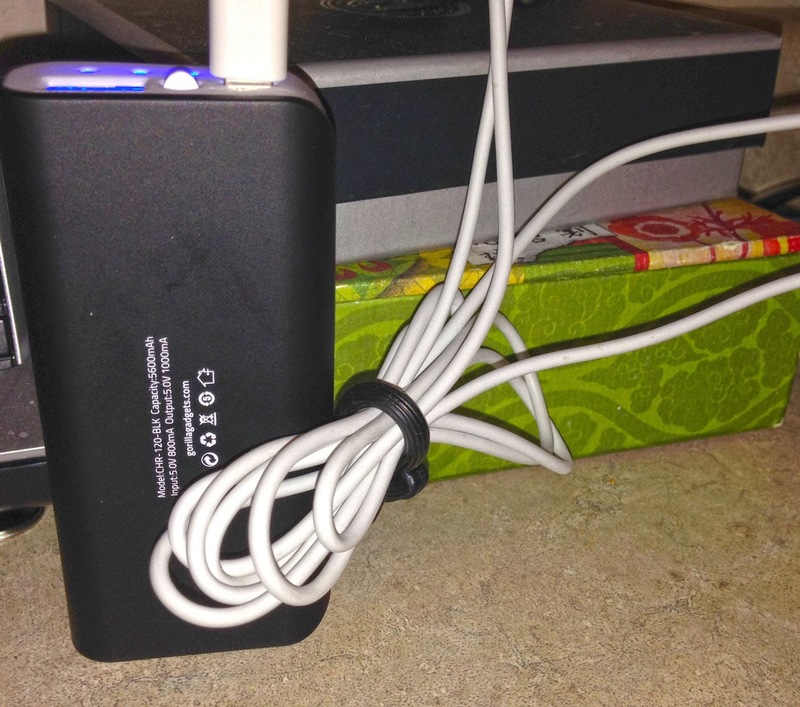 Next, I grabbed a 3" tie and made our mess of phone charging cables into a neat bundle on the kitchen counter. This solved a major pet peeve of mine in less than 30 seconds. 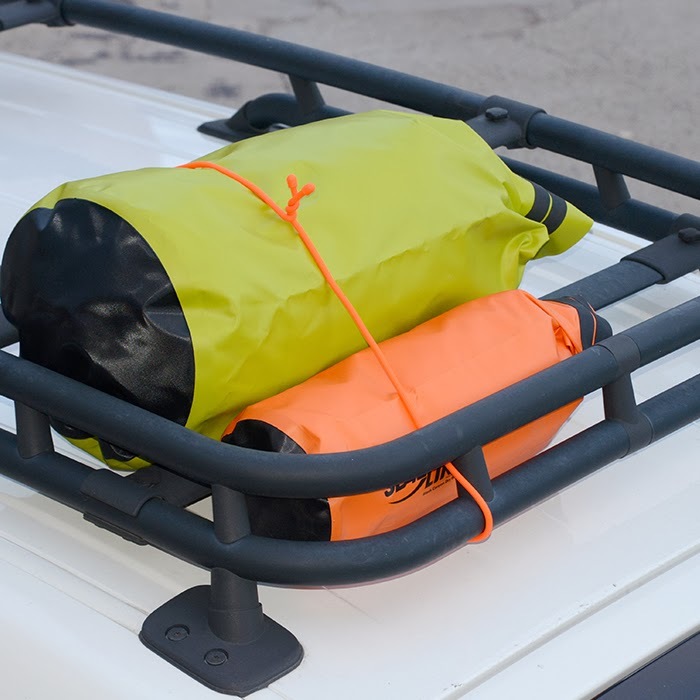 Nite lze Gear Ties are made of a bendable wire interior with a durable, soft and colorful rubber exterior. They're great for organizing cords and cables, but can also be used for other purposes like drying flowers or securing camping gear. I love that they're reusable, flexible, and waterproof. My husband has tried other ties before and said they are usually okay for their one purpose but he likes that these ties can be used for so many different purposes. So, we're getting one product we can use in several ways. 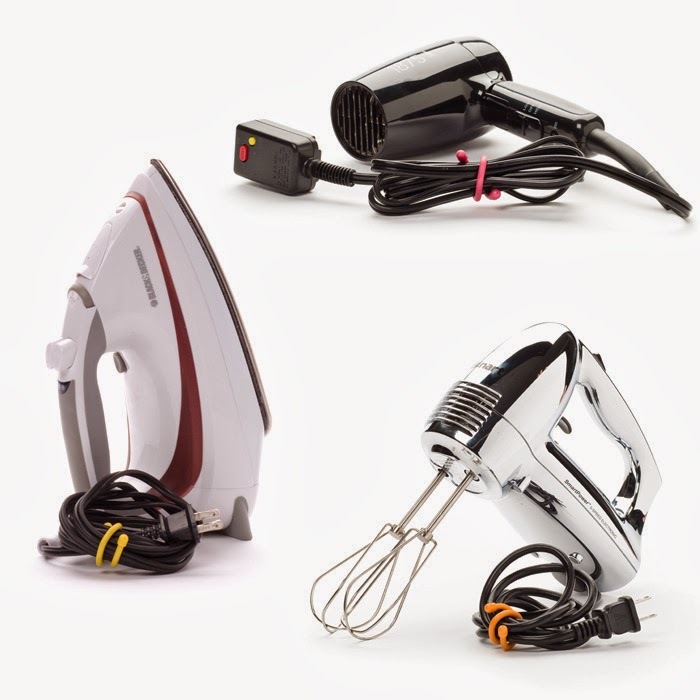 Have a lot of home appliances? 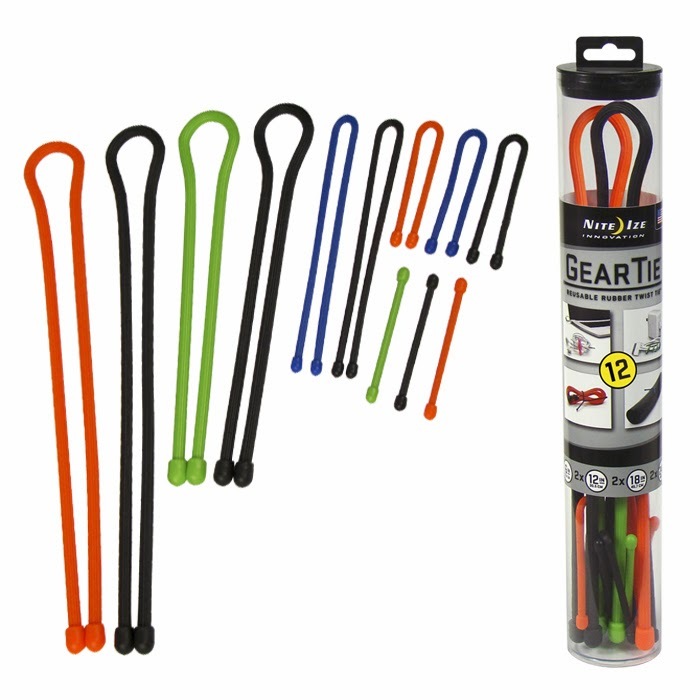 Use Nite Ize 6" gear ties to organize your cords when you're not using your iron, hair dryer, or blender. I'll be using mine to clean up my hair dryer, flat iron, and pressing iron cords. Unfortunately, camping season is months away for me, but I'm already dreaming of our trips to Minnesota's state parks this summer. I'm almost ready to reserve a few nights in New Ulm and these 64" ties would be perfect for hauling our tent gear. I received one or more of the products mentioned above for free using Tomoson.com. Regardless, I only post my real feelings on a product and only recommend those which I think are useful to my readers.